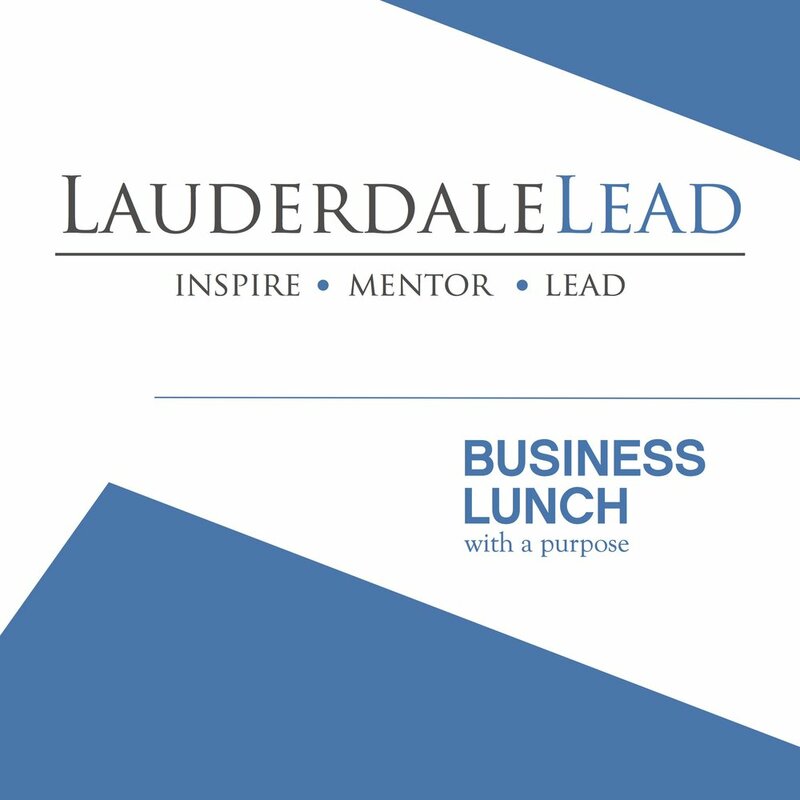 Lauderdale Lead works with the business community to explore how biblical principles apply in the workplace. Enjoy a casual lunch with local business people and take away a few principles to help your professional life grow. Hear from Bill Mitchell, a successful businessman for 25 years and now pastor of Boca Raton Community Church, as he teaches what it takes to be a great inspirational leader and mentor. Please arrive in plenty of time to check-in. Doors open at 11:15am and check-in is in the Lobby (see map). Lunch is served from 11:30am – 12:30pm. After you check-in, enjoy a buffet lunch at your assigned table. Pastor Bill Mitchell will speak for about 30 minutes. We know how valuable your time is and we will be sure to have you out by 1pm.